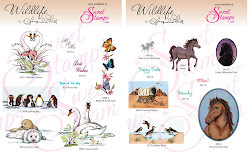 This week at Sweet Stamps we have our 68th challenge. For this bleached technique I soaked a paper towel in bleach and patted my stamp with it. I had to do it a couple times, as my paper was coated. But eventually I got the bleach to work. Next time I won't use coated paper. 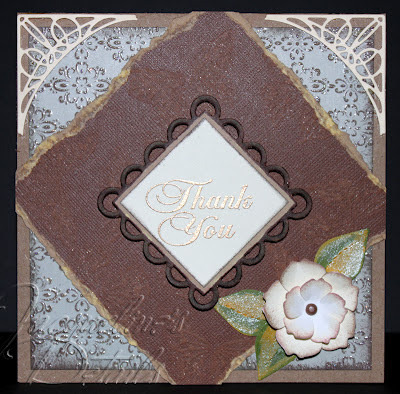 Beautifully done- love the butterflies stamped inside and out. Love the diamond shape and the corner flourishes- and the flower is awesome! 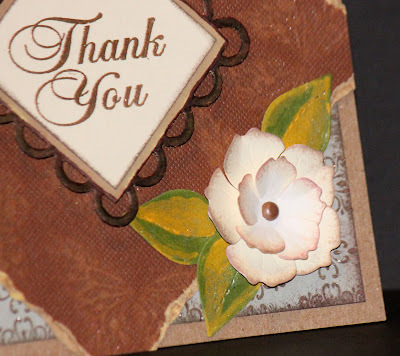 Pretty, pretty card!! Love the inside to match too!!! Great card Jackie! 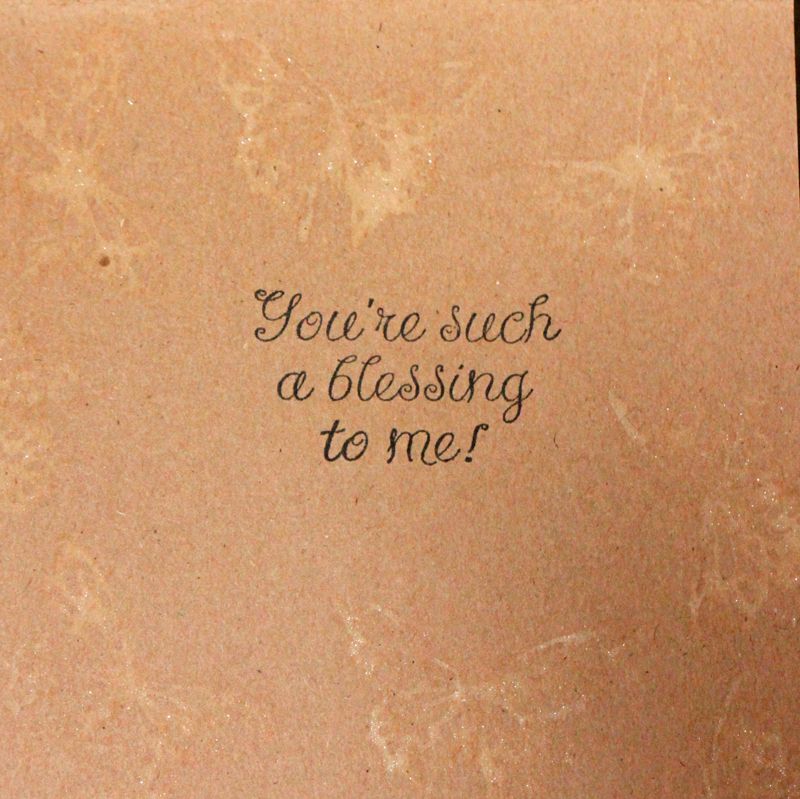 I love the subtle effect of the butterflies inside and out! Beautiful design and embellishments too! 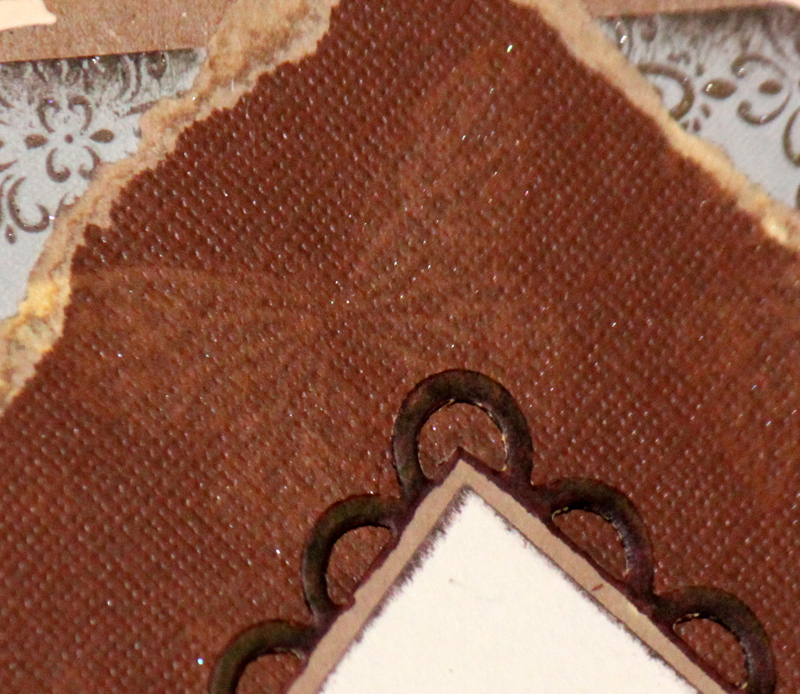 Love the subtle effect with the bleached butterflies inside and out. 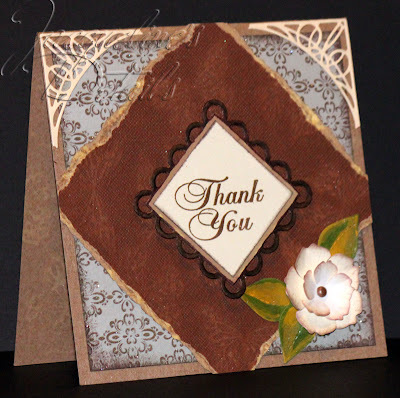 Love the design, especially how you used the corners looks like they are forming an arch. I also like the subtle look of the butterflies...isn't it funny how it works on different papers? 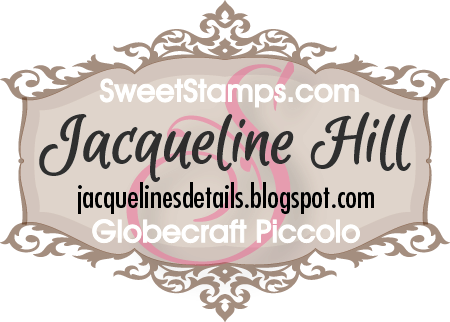 Beautiful Jackie, love the soft effect the bleached stamp has on your papers!! 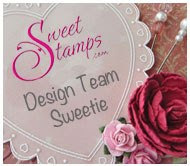 Love your design and sweet flower!